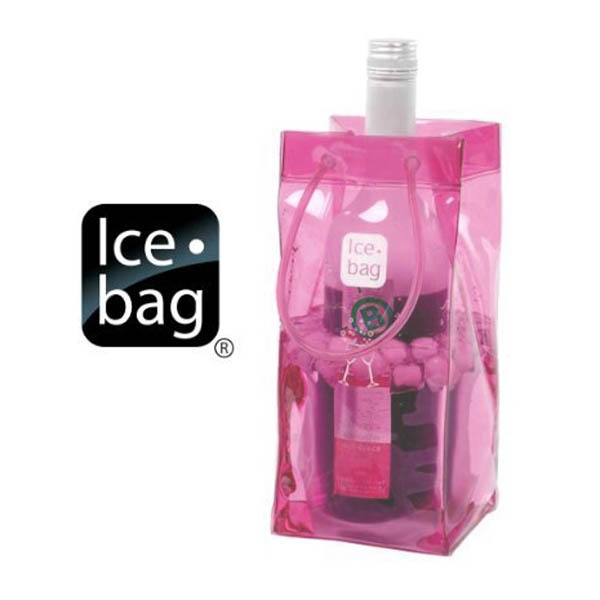 ICE BAG® Collapsible Wine Cooler Bag Perfect for parties, picnics and restaurant service. Portable(sturdy loop handles), strong and durable. Just add ice and water, insert bottle and you are ready to go. Click on the Video button above to see it in use! Qty : Only 221 left! 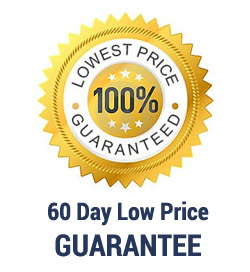 *Pricing below is for a 1-color imprint. Additional fees will apply for multiple colors and/or placements. Once imprinted order is submitted our art department will send you an email proof within 72 hours. 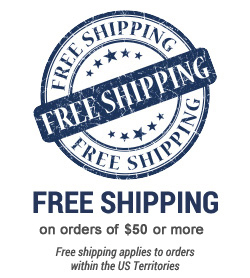 Your imprinted order will not go into production until you approve the proof.